ROCKLAND — Interim Town Administrator James Purcell and Superintendent Alan Cron seek to provide residents with an update regarding the McKinley Community Center building. The Town has hired Rockland-based City Point Fire Protection Inc. to assess and evaluate the sprinkler system in the Community Center this week in order to determine whether the system can be brought up to code. The company specializes in the installation, design, fabrication and service of fire protection equipment and systems. The assessment of the sprinkler system is expected to be completed by early next week and will help town officials to determine what the best course of action will be going forward for the programs and departments currently housed in the Community Center. Last week, town officials announced that on June 13, the Union Street building will be closed per the order of the Rockland Fire Department and the Rockland Building Commissioner due to the building’s non-operational sprinkler system. Until then, officials have approved the implementation of a daily fire watch program that will be in place at all times that the building is occupied. The Community Center building, which is owned by the town, currently houses the Rockland Public Schools Daycare program, the Rockland Youth Commission, Veteran’s Agent, Historical Society and a local Women, Infants and Children Nutrition Program (WIC). 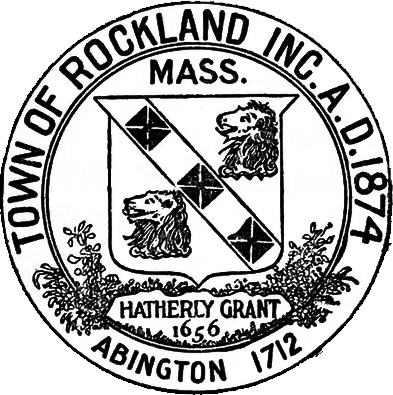 Superintendent Cron is currently planning to move the daycare to one of the town’s elementary schools for the summer, and the Rockland Public Schools stress that the daycare program will continue to run without interruption. The Rockland Youth Commission’s Summer Program, which is held at Hartsuff Park, will also go on as planned. Superintendent Cron is working closely with Rockland Youth Commission Director Jeanne Blaney and they have agreed to the use of a school building as a rainy day location for the Summer Program. In addition, the town’s Veteran’s Agent and Women, Infants and Children (WIC) program will be temporarily relocated to Town Hall. Room assignments for those programs will be announced at a later date once they have been determined. ROCKLAND — Interim Town Administrator James Purcell, Fire Chief Scott Duffey and Superintendent Alan Cron seek to provide residents with an update regarding the upcoming planned closure of the Rockland Community Center building. On June 13, the last day of school, the Rockland Community Center, 394 Union St., will be closed per the order of the Rockland Fire Department and the Rockland Building Commissioner due to the building’s non-operational sprinkler system. The Community Center building, which is owned by the town, currently houses the Rockland Public Schools Daycare program, the Rockland Youth Commission, veteran’s agent, Rockland Historical Society and a local Women, Infants and Children (WIC) program. Parents should know that there will be no disruption to the school daycare program. It will continue to operate normally through the end of the school year. 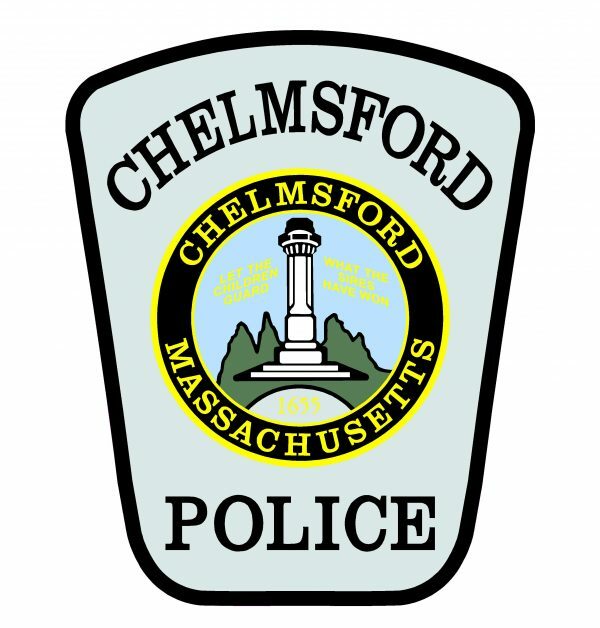 Town officials are currently working together to find short-term and long-term solutions for all of the departments and programs currently housed in the building. In the interim, Chief Duffey has approved the implementation of a daily fire watch program that will be in place at all times that the building is occupied, until June 13. While the building is in operation, it will be checked every half hour for signs of a fire. In the event of a fire or smoke condition, the fire alarm would be sounded, the building would be evacuated and the fire watch official would call 911. As of this date, no contractor has been located who can update the sprinkler system to get it up to code. “The building is over 100 years old, and the sprinkler system is currently past its intended lifespan of effectiveness,” Chief Duffey said. “Unless the sprinkler system is replaced or brought up to current code, the building needs to be closed for safety reasons. ROCKLAND — Principal Michelle Scheufele is pleased to share that students at Jefferson Elementary School successfully completed their March Madness Reading Challenge. During the challenge, students in grades kindergarten through fourth grade tallied up their points by counting three points for every 20 minutes of reading throughout the month of March with the goal of getting 10,000 points. Meeting the challenge earned students a special visit on Wednesday, April 10, from Corey Jones of the Basketball Jones program in Ohio. In addition, on Thursday, April 11, Principal Scheufele allowed all the students who had turned in reading logs to duct tape her to the wall so that she could become a living basketball hoop. On Wednesday, Jones, who played on the same basketball team as LeBron James at St. Vincent-St. Mary High School in Akron, Ohio, delivered motivational messages about kindness, teamwork and character to the Jefferson students. Calling several children to the front, one at a time, he asked them to go outside of their comfort zones in performing tricks with a basketball while the rest of the audience clapped and cheered them on. At the end, Principal Schuefele said she was pleased with the assembly and Jones’s messages. In fact, a kindergarten teacher and third grade teacher both told her that they had never seen their students so engaged with a speaker as they were with Jones. ROCKLAND — April is National 911 Education Month. Rockland Police Chief John Llewellyn and Fire Chief Scott Duffey would like to ensure residents are prepared and able to access help during emergencies. Around 240 million 911 calls are made in the U.S. each year. Public safety agencies around the country use 911 Education Month to conduct outreach to educate community members on 911 resources and best practices. Text-to-9-1-1 service is available in an increasing number of communities around the country, including Rockland. The service benefits individuals (or persons) who are deaf, hard of hearing or in a situation where they cannot speak and make a voice call. However, a traditional voice call, if possible, is still the best way to reach emergency services. Wireless calls to 911 provide location information, but 911 call takers may need more specific information. Be prepared to provide detailed information on where you are so that help can get to you as quickly as possible. Until you are instructed to do otherwise, stay on the line so you can provide any necessary information to the 9-1-1 call taker. Even if you accidentally call 9-1-1, don’t hang up. Inform the call taker that you dialed accidentally and that there is no emergency. NASNA works to save lives and improve emergency response by supporting a national 9-1-1 education and awareness effort to ensure the appropriate and responsible use of 9-1-1 resources. Additional 9-1-1 education materials are available at www.know911.org.